The fall season is in full effect and I could not be any more excited. 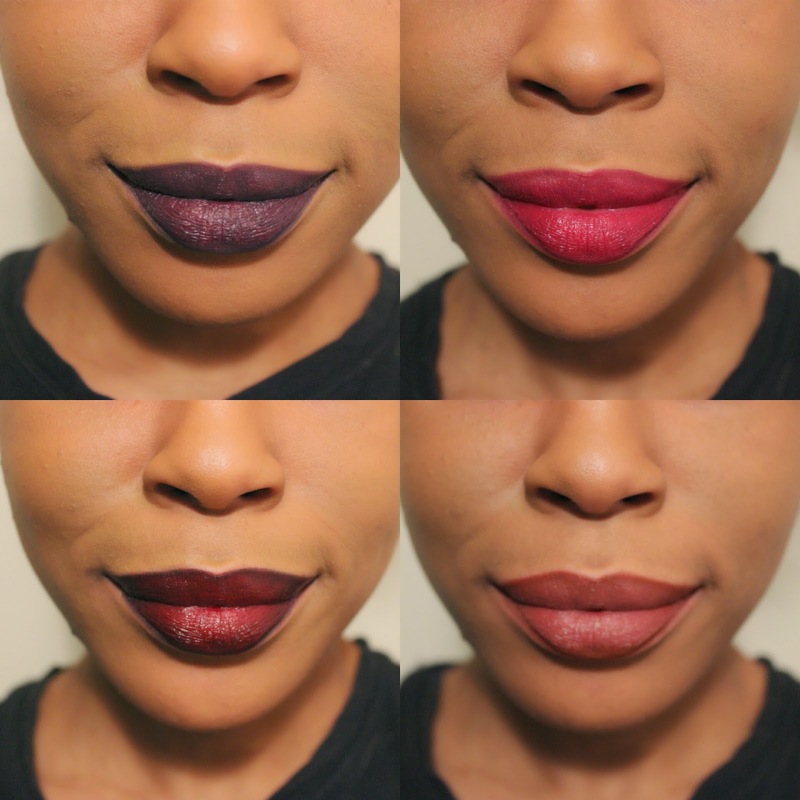 This fall it is all about dark lip colors. For the longest I have been addicted to Wet n Wild's cosmetics, particularly their MegaLast lipsticks. 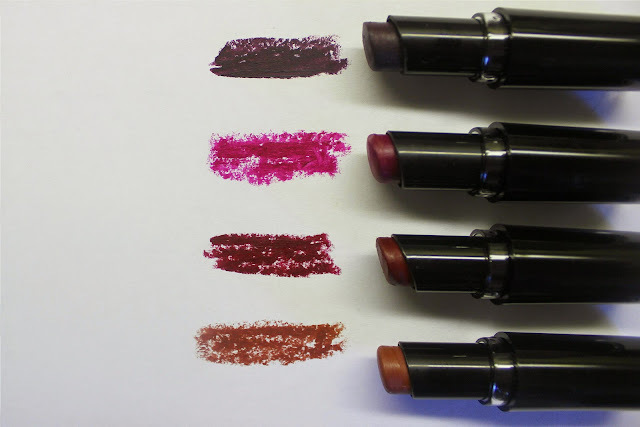 These lipsticks are super rich and pigmented with a semi-matte finish. They can also be worn for hours without having to reapply. What I love most about these lip colors are the price. The lipsticks currently retail for $1.99, but luckily I have been able to snag these at a discount during buy one get one 50% off and even buy one get one free sales at CVS and Walgreens. Here are my favorite shades which all happen to be perfect for the fall.